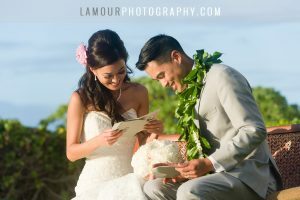 This sweet couple had a beautiful Hawaii destination wedding at one of Kualoa Ranch‘s wedding venues, Moli’i Gardens. 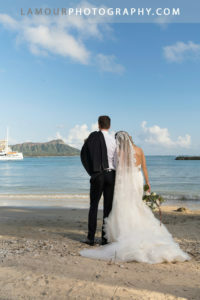 The ceremony at Secret Island and the wedding reception at Moli’i Gardens were both decorated with real Hawaiian pineapples as aisle accents and centerpieces. 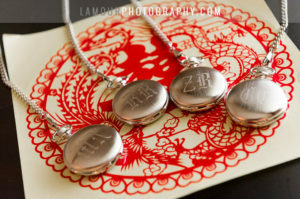 This was the perfect touch for the green and brown themed wedding. 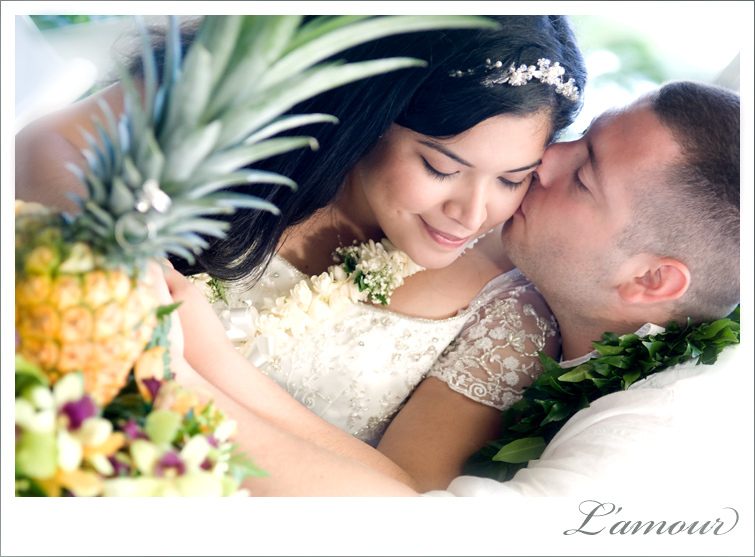 View more Hawaii Wedding Photography by L’Amour‘s excellent team on their BLOG and make sure to check out other Oahu Wedding Venues here. This entry was posted in Daily Shot of Love and tagged Kualoa Ranch, Moli'i Gardens. Bookmark the permalink.